Western digital my passport 1 TM is the best in class and widely opted external hard disk drive in Qatar and all over middle east. 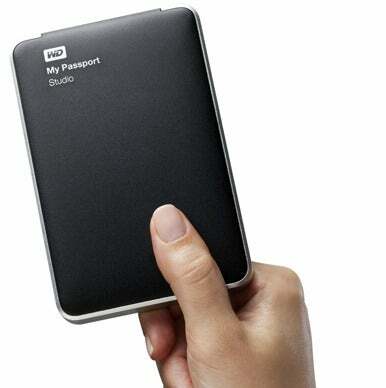 Thee major supermarkets and electronic suppliers have always huge stock of the western digital my passport 1 TB hard disk. Prive varies from retailer to retailer. This is a price comparison as of today from two major retailer giants LULU and Careefour. Lulu offers the product at QR 249 and careefour offers same product at 399 QR relatively very huge compared to the price in LULU. So its a great oppurtunity to grab it from lulu at such a great price.